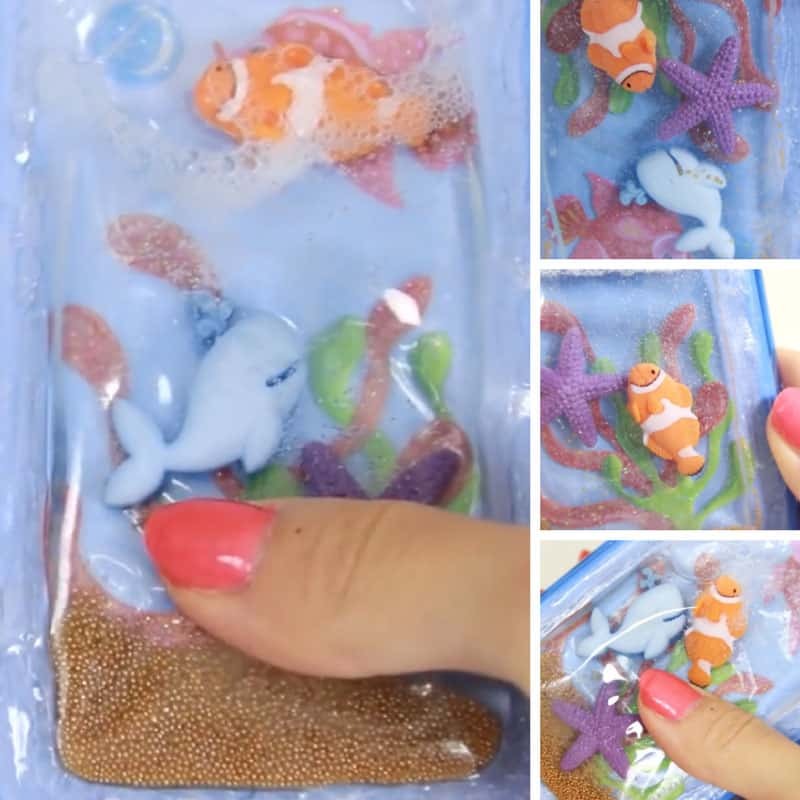 Let your imagination run wild with this fun DIY phone case. 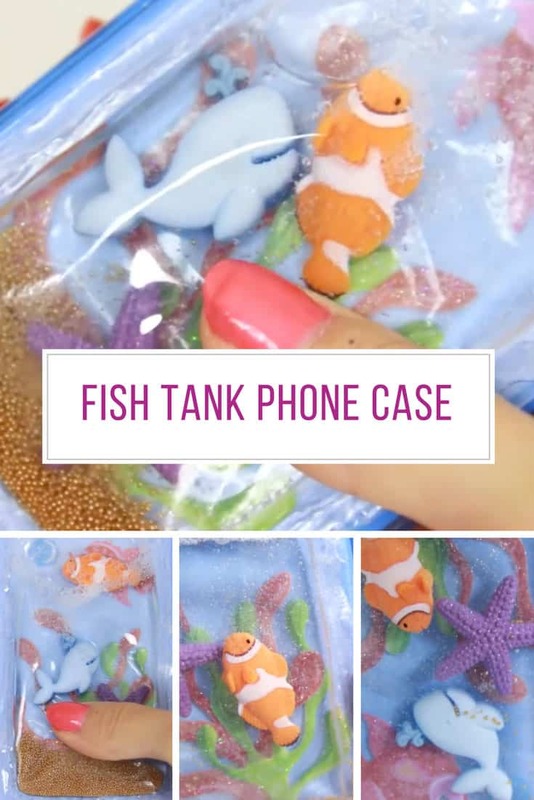 This DIY liquid phone case is so much fun, it’s like having a fish tank on the back of your phone! The fish all swim around as you move your finger over the back of the phone. This would make a brilliant gift for a Finding Nemo fan! Watch the video tutorial through so you know what to do and then you can really let your imagination run wild with this one. Seriously it’s like a snow globe for your phone. You can fill it with glitter or sequins, buttons or beads and any kind of little toys or knick knacks. 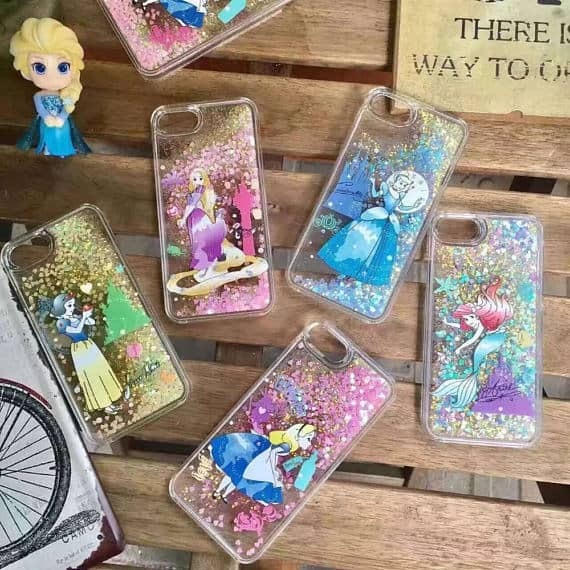 How cool would it be to have fairies living on the back of your phone? Or even a magical unicorn scene! If you love the idea of a liquid phone case but don’t have time to make one check out these designs over on Etsy instead!